Over the past few weeks I had the opportunity to experience two of the tours offered at Magic Kingdom. 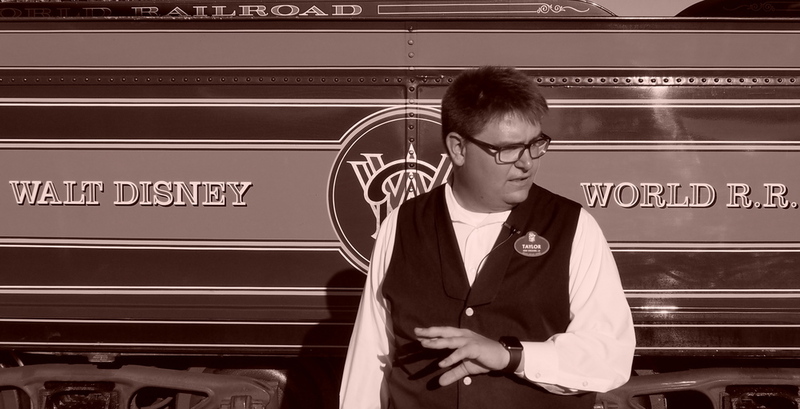 The first was The Magic Behind Our Steam Trains Tour where guests were given a closer look at the many trains of the Magic Kingdom. 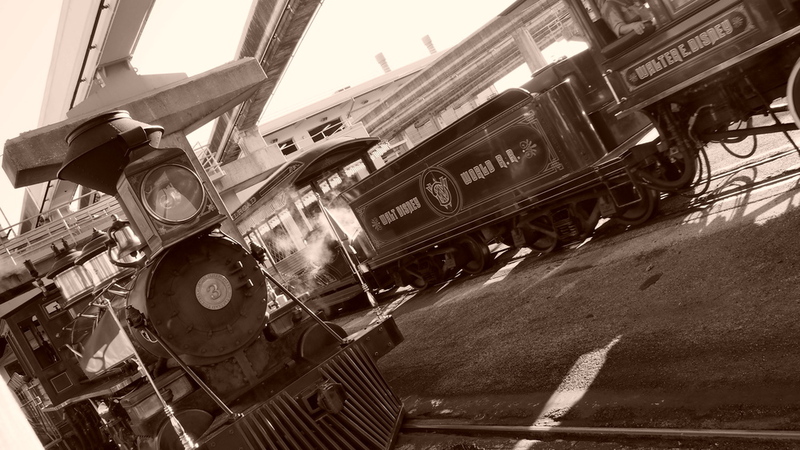 Starting at Town Square and traveling all the way to the roundhouse, where the trains are housed, you get a large history of the park's connection to steam trains and Walt Disney himself. The second tour was Disney's Keys to the Kingdom which is a 5 hour experience atop and below the Magic Kingdom. Once again starting in Town Square, guests will find themselves backstage at the most popular theme park on Earth while learning how the show is run. Even more, you get to visit the fabled utilidor system that runs underneath the Kingdom. That all sounds great but does the price tag and experience match the description? Pete is here to give his feedback on both! It's showtime! This week's track was Nicey Nice!